There are certain central vacuum hoses that simply don't hold up as well as others. With the Vacuflo central vacuum hoses, you'll be able to clean your home from top to bottom for years to come and never worry about struggling to reach the ends of your rooms. 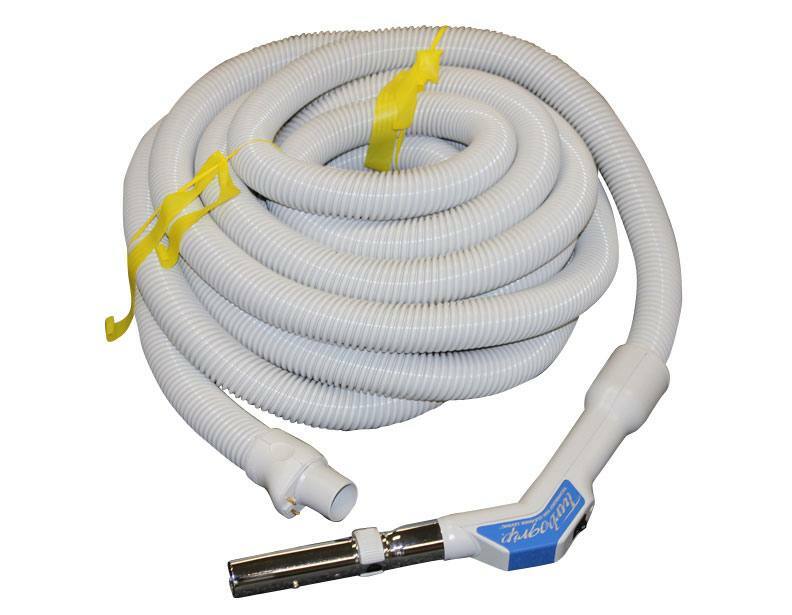 These hoses come in 30 and 35 feet, allowing you to clean every room with ease. No more straining to reach that one corner! Try these hoses out with the Electrolux central vacuums for a powerful combination.